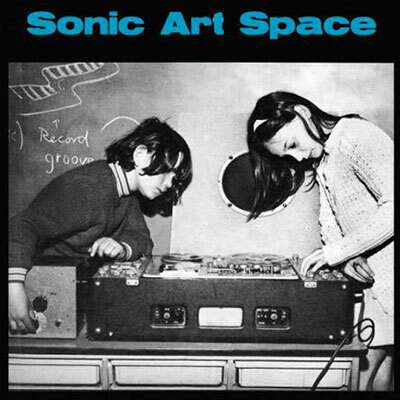 Sonic Art Space is a the brainchild of Marta McKeever and Juliana Moore. The concept includes drop in workshops facilitated by local musicians and artists. Workshops include Movement and Play (music, rhythm and movement for toddlers), Sketching With Sound (painting with music), Jam Band (all ages open family jam), Electro Lab (play with loops and pedals) and Dance Party! 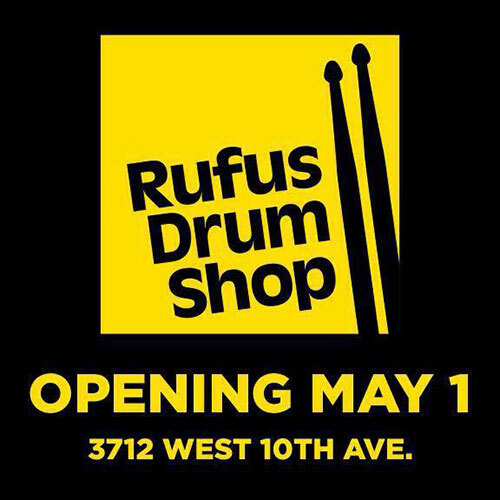 Vancouver’s independent drum specialty store, Rufus Drum Shop, opened in May 2015 and is a partner store to Rufus Guitar Shop. Store manager Allan Harding moved from Edmonton where he ran the Acoustic Drum Shop. Rufus offers a great selection of vintage and new kits and has a solid team of musicians working there as sales staff and teachers. Joy is now offering private lessons there. APTN’s tv series Nagowomin: The Song follows Aboriginal performers as they visit differnet Aboriginal community across Canada. We visited Couchiching, got to know members of the community, the local traditions, activiites and positiive happenings. We then collaborated with the locals and wrote a tribute song to honour our hosts. The show includes our meetings with different members who live there and our live performance. The Waldorf Hotel is a historic hotel and tiki bar re-imagined as a creative compound where contemporary art, music, food, and culture convene under one roof. 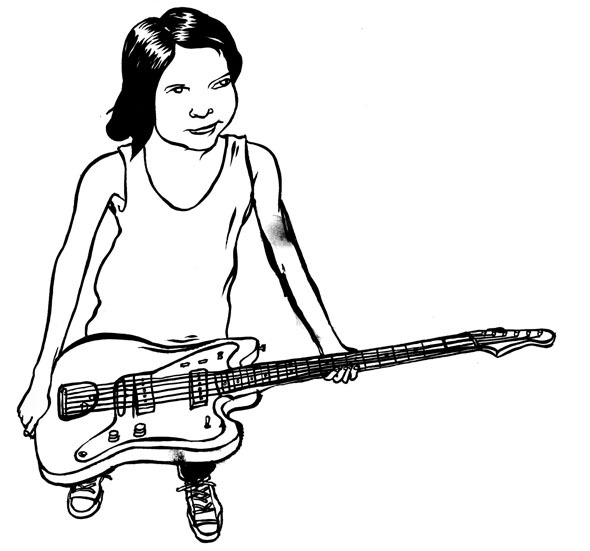 Joy was hired as a programmer to encourage more community events and focus on local music. Her bookings included work with theatre group Dusty Flower Pot Cabaret, Mind of a Snail, and local music groups including: Loose Affiliation Of Music, Red Black Music, Talking Stick Festival. Joy also programmed Canada Day Food Cart Fest music, queer events, dance parties, karaoke, and dinner music for the Nuba Café. 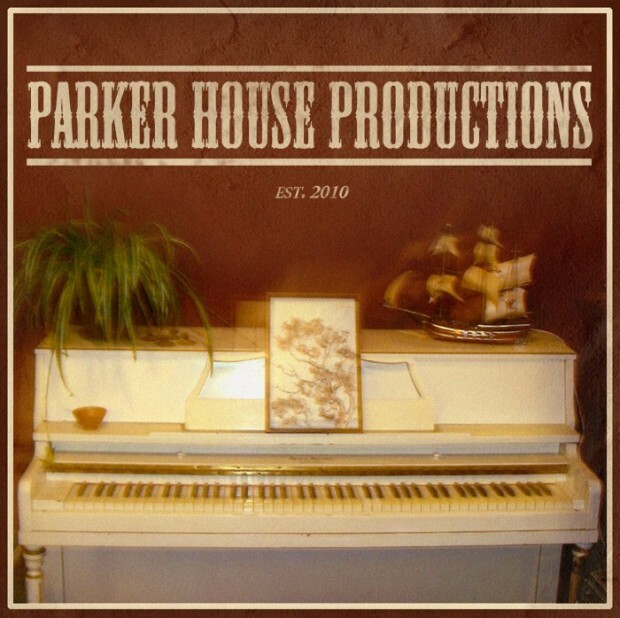 Her series “The After Dinner Mint” featured live jazz and world music and musicians such as Van Django, The Paperboys, Rio Samaya and Tishomingo String Band. Brief Encounters is a performance series that pairs twelve diverse artists together and gives them two weeks to come up with a performance piece. Joy was hired for Brief Encounters 12 as an artist, paired with actor Heather Lindsay. They developed The Swan Sisters and continue to perform their piece to this day. She was also hired in 2012 as a guest programmer for Brief Encounters 18. Among her artist selections were Jaymie Matthews (astrophysicist), Kate Kroll (filmmaker), Sam Mullins (comedian), James Gnam (dancer), and Oswtelve (hip hop artist). The Jazz Cellar is a live music venue, restaurant, and record label. Rated one of the top jazz clubs in the world, the club brings in artists from around the world and has established itself as a listener-friendly club. Joy is a long-time employee of the club and considers Cory Weeds her mentor. She has the opportunity to see the best drummers in the city perform on a regular basis. Girls Rock Camp Vancouver is a non profit organization that focuses on building self-esteem in young girls through musical creation. Its main event is a week-long summer camp where the campers can learn an instrument, start a band, write a song, and perform in a showcase. Joy was part of the original group of organizers that started the camp and has worked as Volunteer Coordinator, Band Coach, Instrument Instructor, and Workshop Leader. 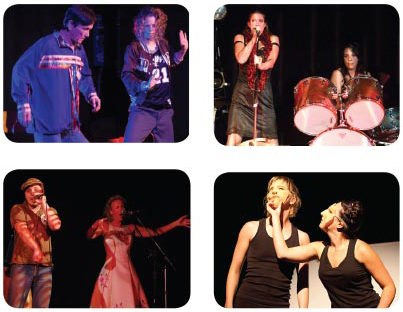 Ladies Rock Camp is a fundraiser for GRCV and it provides a condensed weekend camp for women who have always wanted to play music. Joy teaches drums and volunteers at the Ladies Rock Camp. Instruments of Change uses arts as an educational tool that serves schools, hospices, shelters, community centres, and prisons. They started a Women Rock! program at the Abbotford Correctional facility where Joy was involved in the program. RainCity Housing provides innovative, specialized housing and support services for people living with mental illness, addictions and other challenges. By designing programs based on research, assessment, evaluation, and implementation of best practices, RainCity Housing is leading the way in developing solutions to end homelessness. Joy taught drums at the camp and volunteered. Joy enjoys putting on house shows in her East Van home. The Swan Sisters were created when Joy was paired with Heather Lindsay (actor) for Brief Encounters 12. The two created a vaudeville piece based on the Cherry Sisters, the worst vaudeville act of all time. They have continued to perform the piece at various festivals including BC Buds and Interplay. 8th Fire is a CBC 4-part mini series that is a provocative, high-energy journey through Aboriginal country showing you why we need to fix Canada’s 500-year-old relationship with Indigenous peoples; a relationship mired in colonialism, conflict and denial. The title for the series is drawn from an Anishinaabe prophecy that declares now is the time for Aboriginal peoples and the settler community to come together and build the ‘8th Fire’ of justice and harmony. 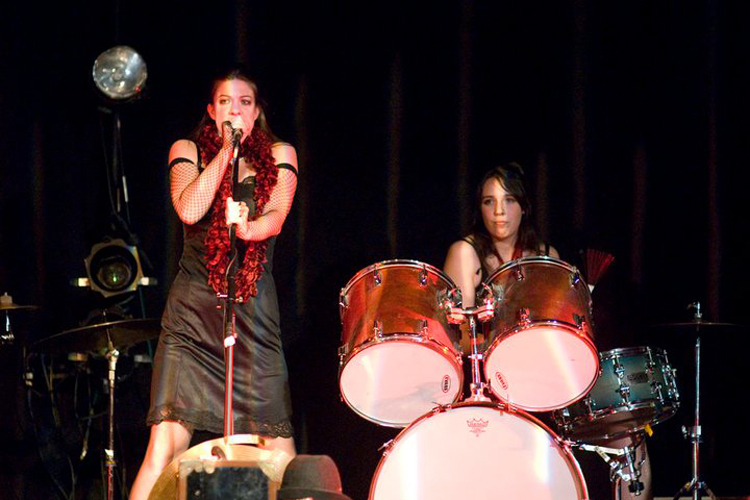 Cris Derksen composed the music for this series and Joy was hired to perform on the compositions.